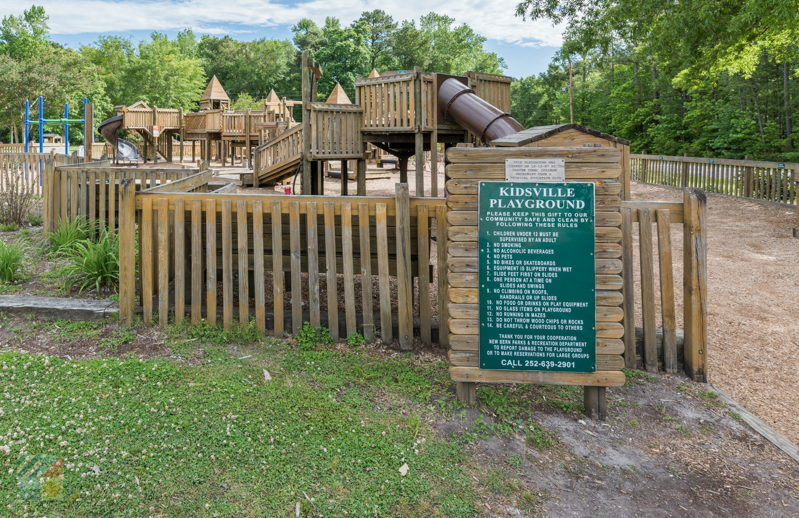 New Bern’s youngest visitors will have an amazing time discovering all the ways to have fun at Kidsville – one of the most enticing attractions within the expansive Seth West Parrot Park. 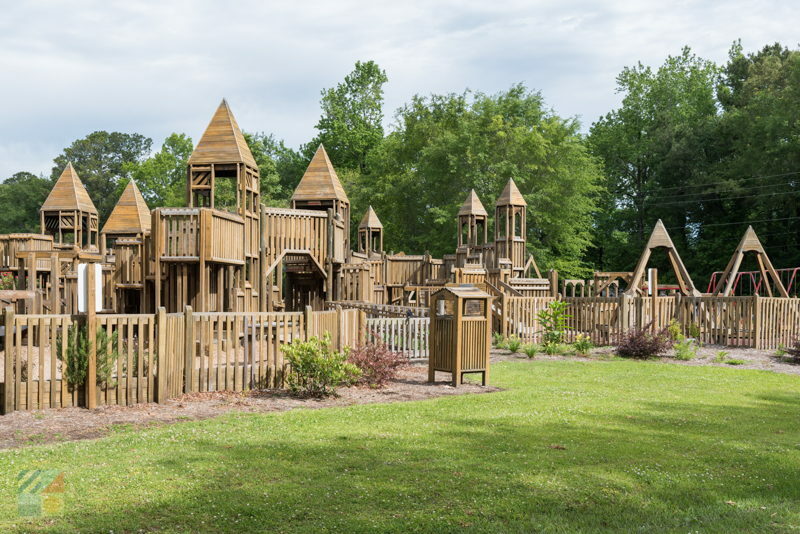 This unique playground that resembles a vast wooden castle has plenty of ways to have fun, including mazes within the wood towers, swings, slides, and everything in between. 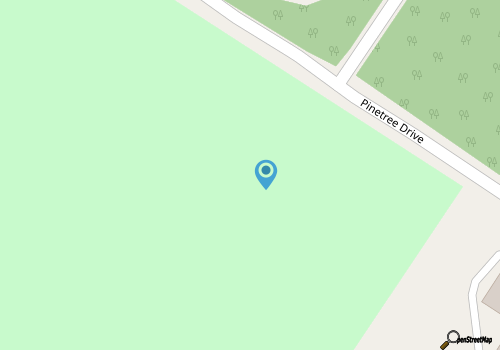 Benches are stationed all around the massive playground equipment so parents can relax and look on, and the site is also a popular spot for picnics, thanks to an on-site picnic shelter and other convenient amenities, like bathrooms. 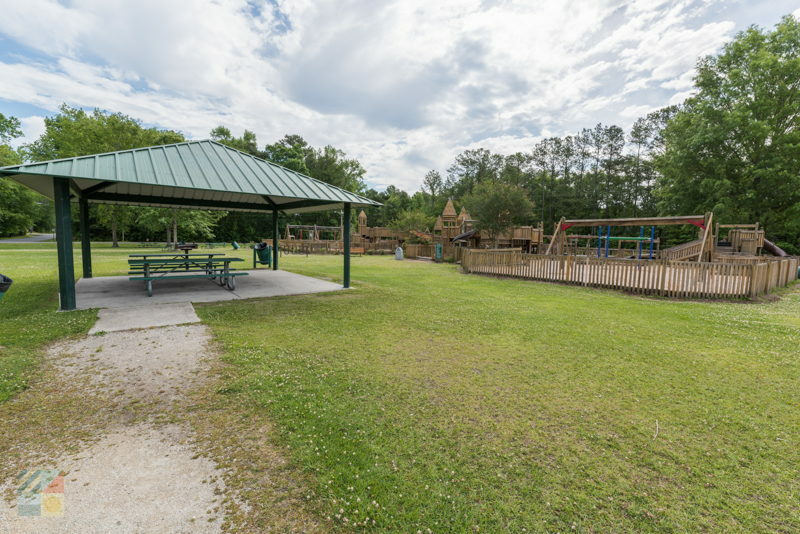 In addition to the popular Kidsville, the Seth West Parrot Park has a lot of outdoor facilities within its extensive 25 acre locale. 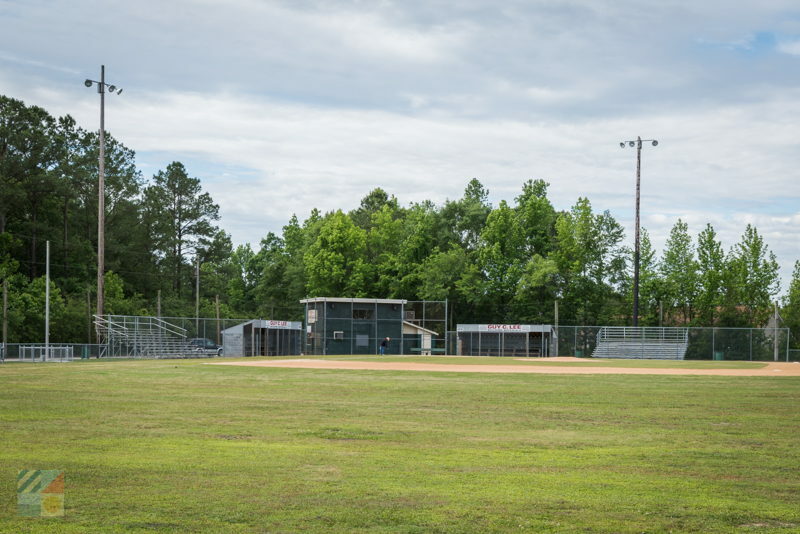 The park features four tennis courts, two little league fields that are lighted for night games, two lighted baseball fields, a lighted basketball court, and even three field houses with restrooms. Located just west of downtown New Bern, Kidsville and the Seth West Parrot Park are also easy to reach for New Bern visitors throughout the city. A great place for a day of free and active fun, Kidsville will be a hit with all the young vacationers in your family.